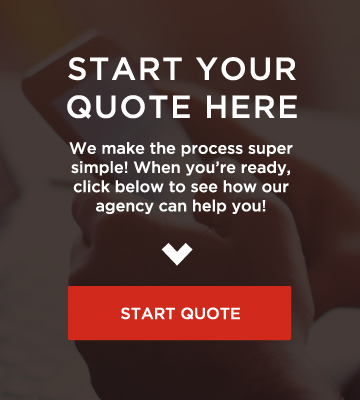 As Independent Insurance Agents, We sincerely believe that we are the best way to shop for any type of property insurance. Home insurance, auto insurance, and even motorcycle and boat insurance. 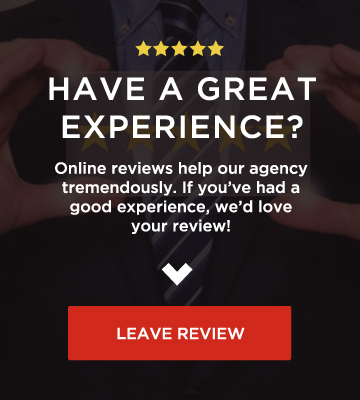 Why an independent agent? We are authorized to represent many different companies in order to give our clients plenty of options when it comes to their property and liability insurance. So what companies are we authorized to sell? This is not a static list, as we are always seeking out new insurance companies in order to give our clients even more choices. Contact your insurance consultant today, and take a look at how your current insurance rate stacks up against one of our many insurance companies.